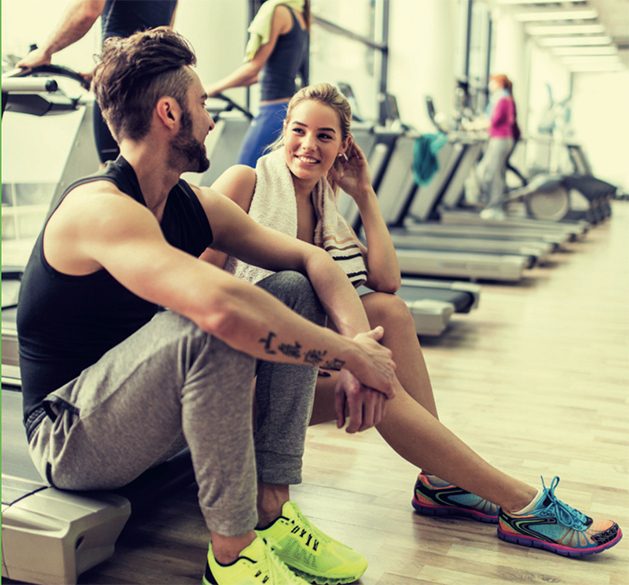 Our philosophy is simple – provide our members with the widest range of amenities and the friendliest service we can at an affordable price. 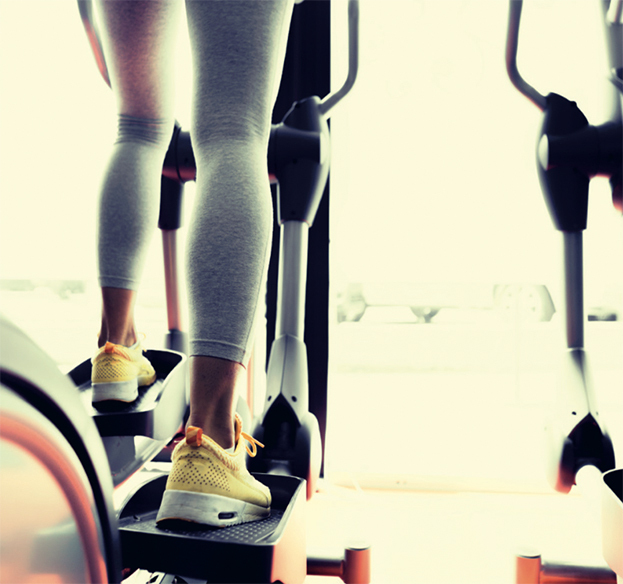 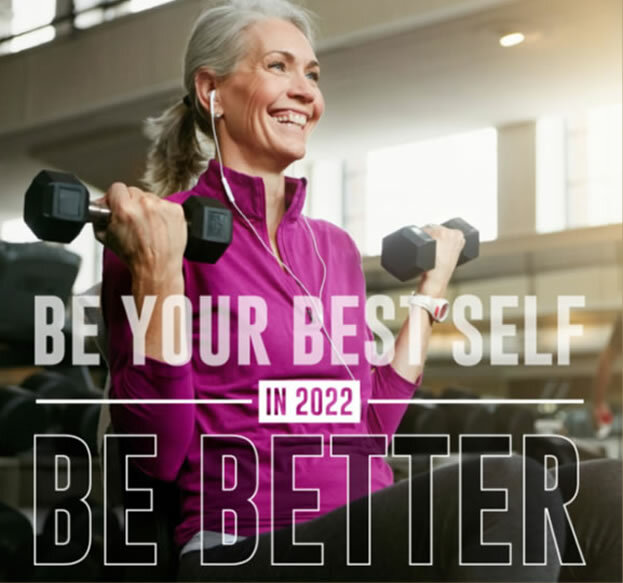 Whether you have been exercising for years or have been thinking about it for just as long, if you want to lose weight, improve your fitness, change your shape or simply feel healthier – we can definitely help. 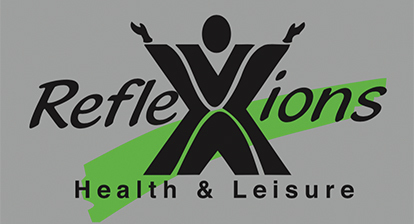 The group exercise classes on offer at Reflexions are the best in the area. 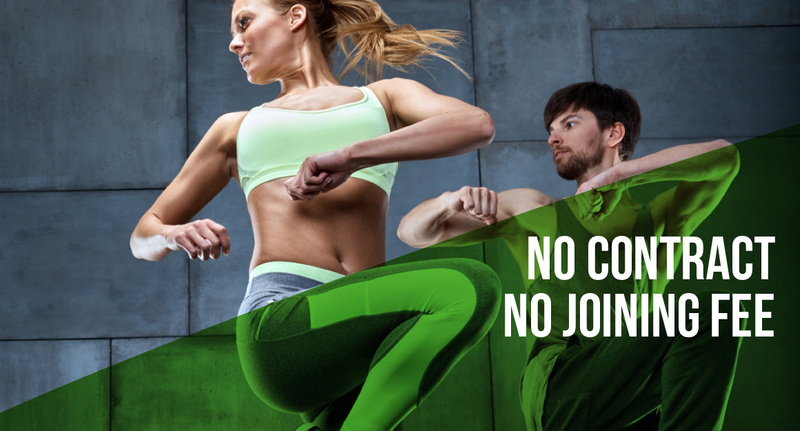 Our team of experienced and well qualified instructors are available to help you achieve your health and fitness goals in an array of classes ranging from holistic, high energy, toning and relaxing and high intensity classes like Insanity running seven days a week.